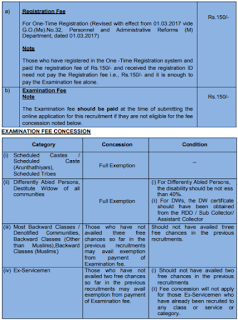 Tamil Nadu Public Service Commission has issued a notice to invites applications against Draughtsman Vacancies of 53 Posts.Candidates with the required eligibility criteria are invited hereby for filling and submitting the online application form for the current openings on or before the closing date (28th November 2018). More details related to the TNPSC Recruitment 2018 such as education required, age limits, selection process, how to apply etc., are delivered below in the below…. Job applicants, who are applying for above said posts must have completed PG Diploma / Diploma (Civil Engineering / Architectural Assistantship) from a recognised University / Institute. Appliers’s maximum age limits should not be above 30 Years As on 01-07-2018. Selected Candidates will receive salary of Rs. 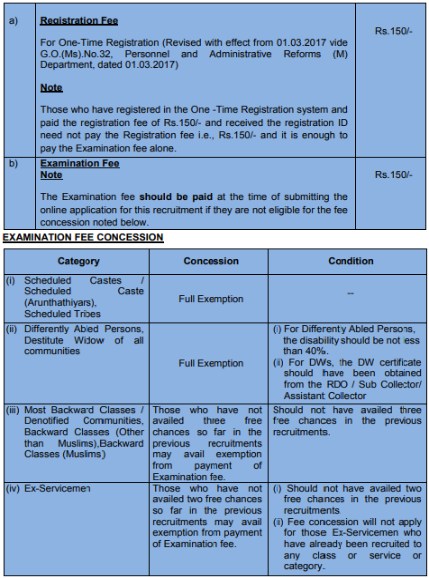 35,400 – 1,12,400/- and other benefits as per TNPSC Policies Circulars. The selection of contestants who are participating under TNPSC Recruitment 2018 shall be through the Written Exam and Oral Test. First and Foremost step is to visit the Official website that is www.tnpsc.gov.in. Deadline for Submitting Online Application Form Is : 28-11-2018. Date of Written Examination : 03-02-2019.